Plot - A beautiful and successful woman in her mid-twenties who has an amazing life ahead of her decides to end her life. Veronika is a young and successful woman in her mid-twenties. Suffering from existential crisis, she attempts suicide but fails. When he regains consciousness, she finds herself in a mental asylum where she learns she has a brain aneurysm and has few weeks to live. To make the most of the situation, she breaks herself free from the shackles of society. 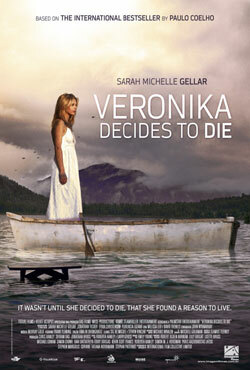 Box Office Earning of "Veronika Decides To Die"